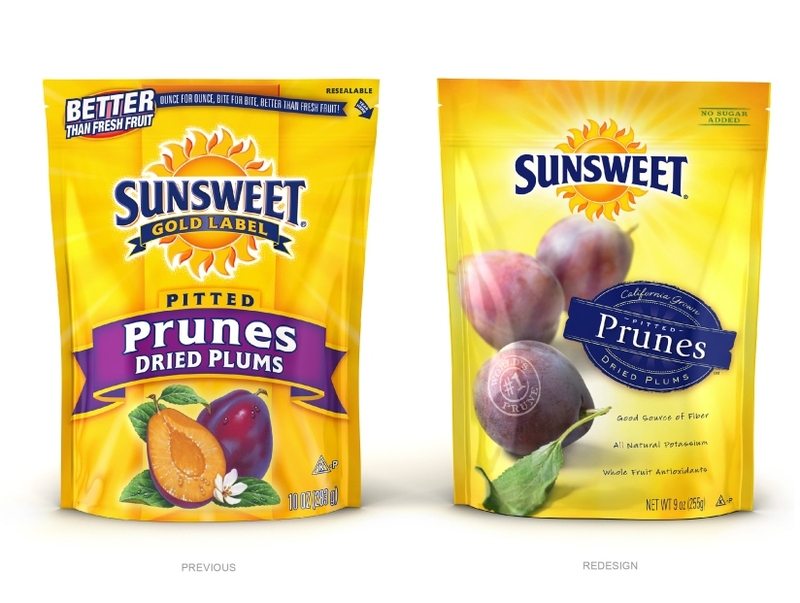 A new generation of health-conscious consumers are looking for wholesome, nutritious snacks that fit their healthy lifestyles. 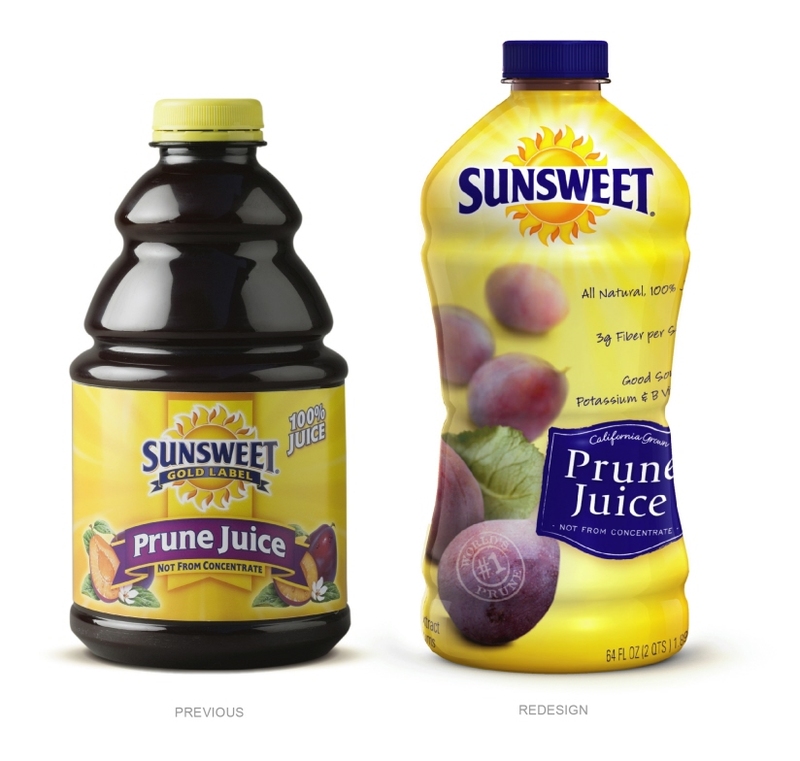 But what does “healthy” look like? 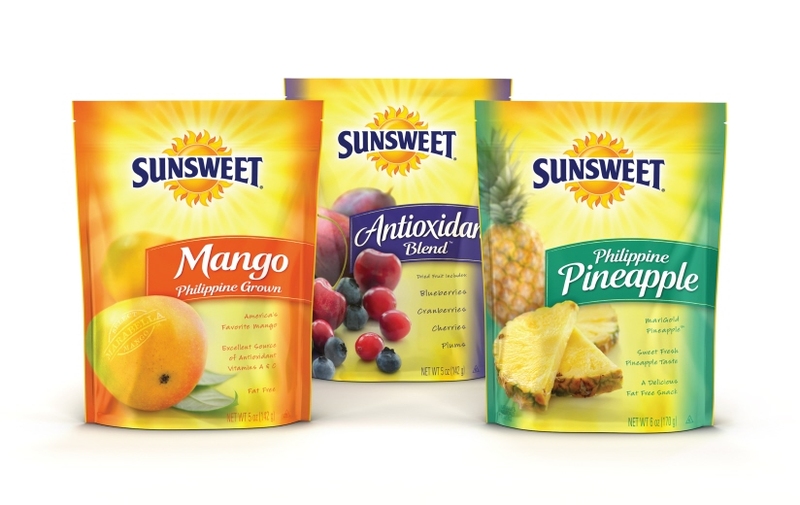 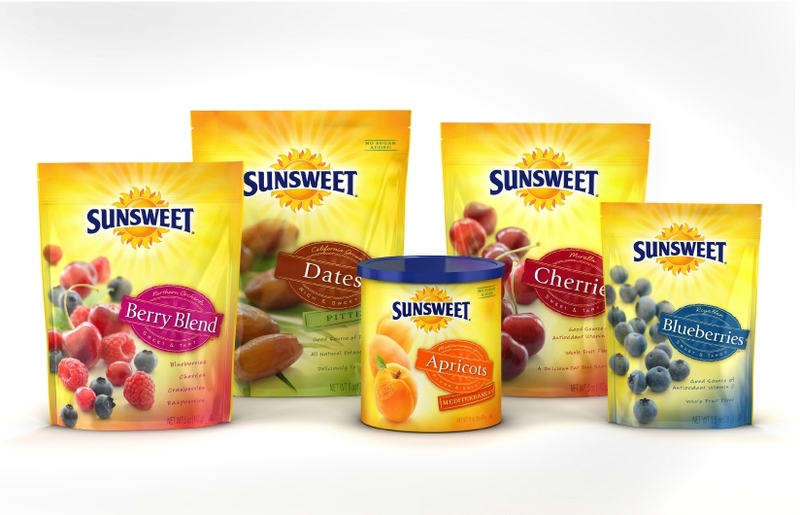 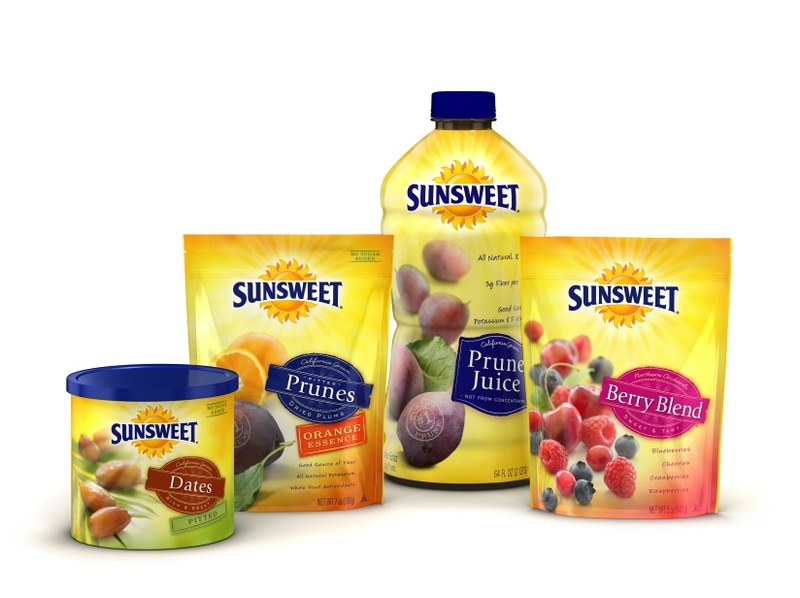 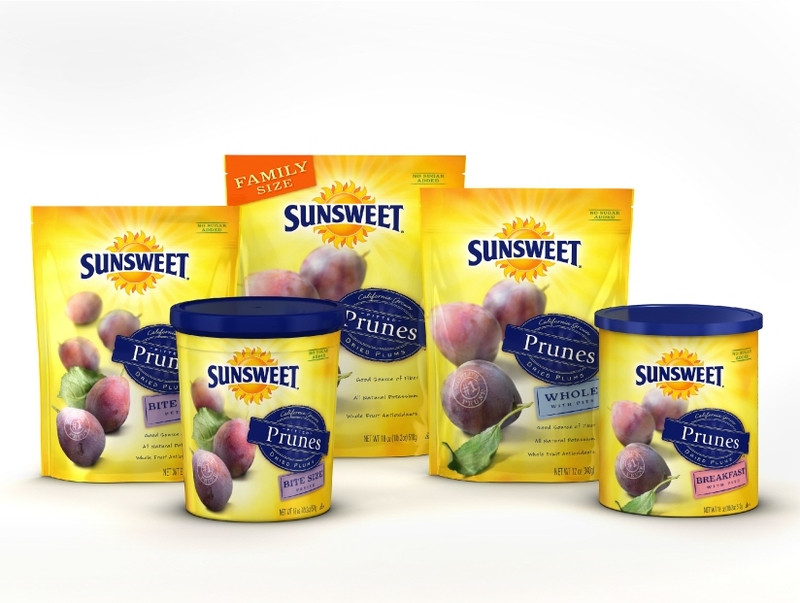 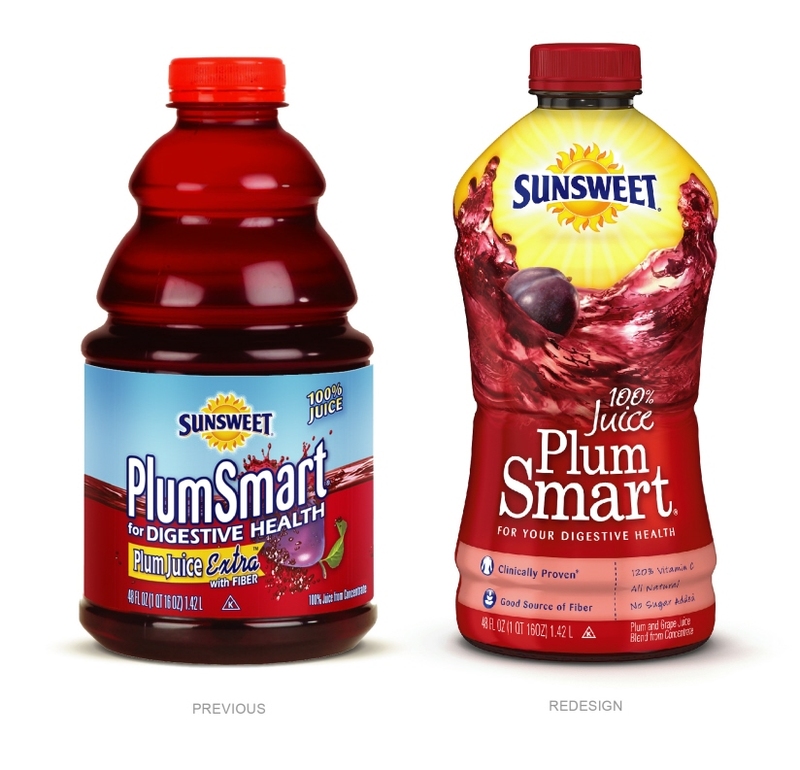 McLean Design's redesign of Sunsweet’s dried fruit and juice packaging — with natural-light soft-focus editorial photography — conveys its attributes at a glance, offering this old-world treat within a new-world vocabulary.